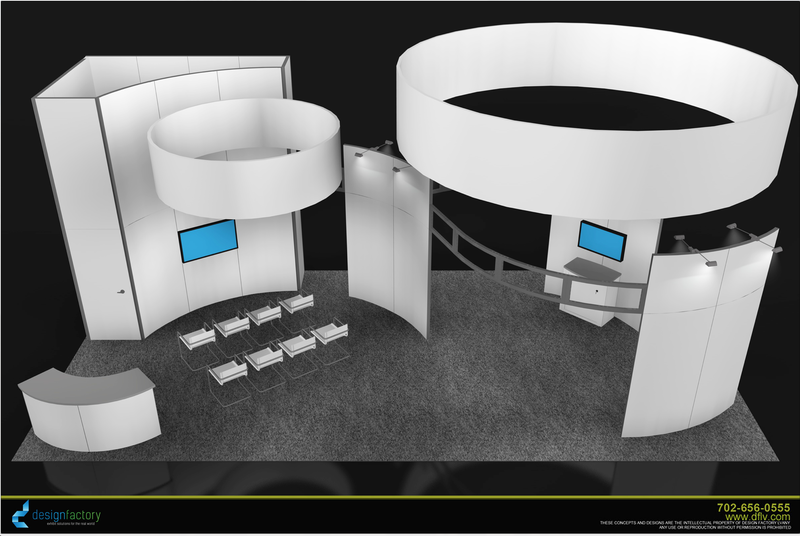 Custom trade show rental exhibits will allow you the flexibility get the most from your Marketing budgets. 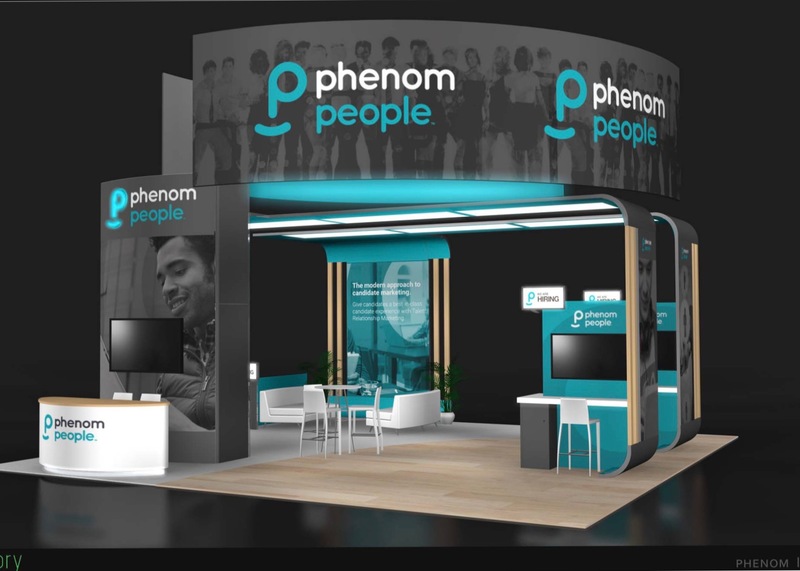 We offer a full line of custom rental and fabrication, portable exhibits, and green exhibit booths that will help you stand out from the cluttered trade show floor. 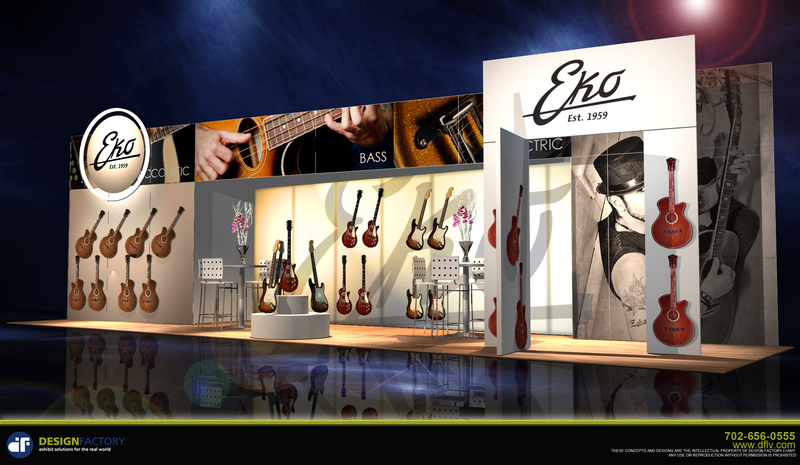 Our trade show rental Las Vegas packages will include delivery and pick-up, and install/dismantle at show-site. 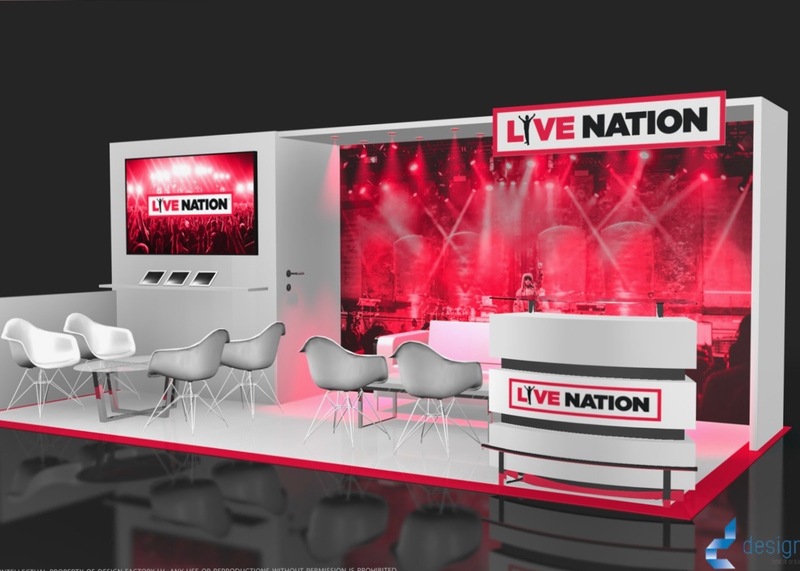 Whether you have an in-line or larger island displays, the Design Factory will create a unique Las Vegas trade show rental exhibit design based on exactly what you need to meet your budget. We will handle and coordinate all your trade show services and show forms so you can focus on the goals of your trade show program. With our trade show booth rental packages, you never have to worry about storing or shipping your display. 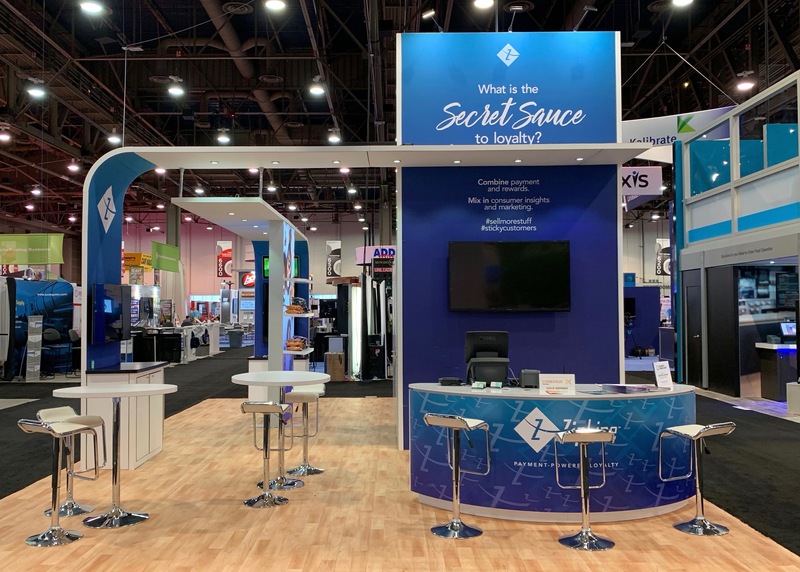 Our turn-key services will include trade show booth design Las Vegas, delivery and pick-up from show-site, and installation and dismantle by our experienced services company Network Convention Services. Our trained service professionals will deliver the quality service you expect. Partnering with the Design Factory and Network Convention Services will enhance your trade show Marketing success. 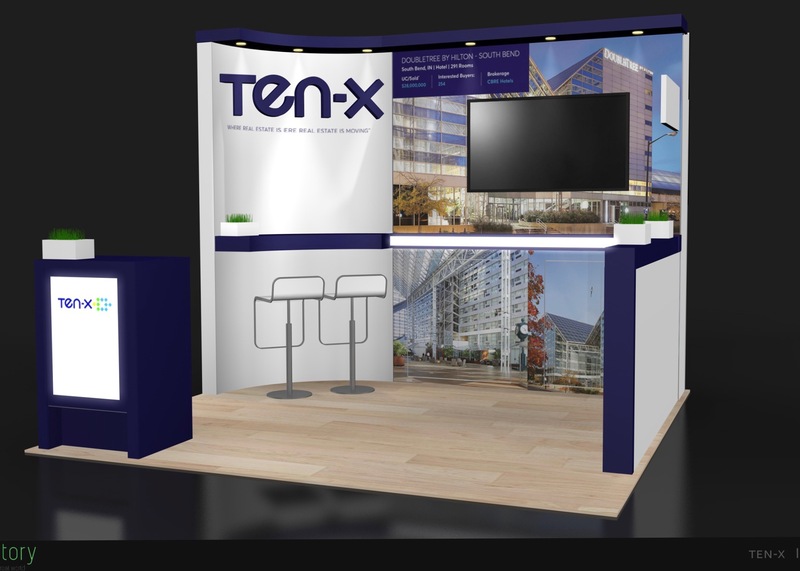 Custom trade show exhibit rentals can create significant cost savings for your company. Custom rentals displays allow you to do more with your Marketing dollars. 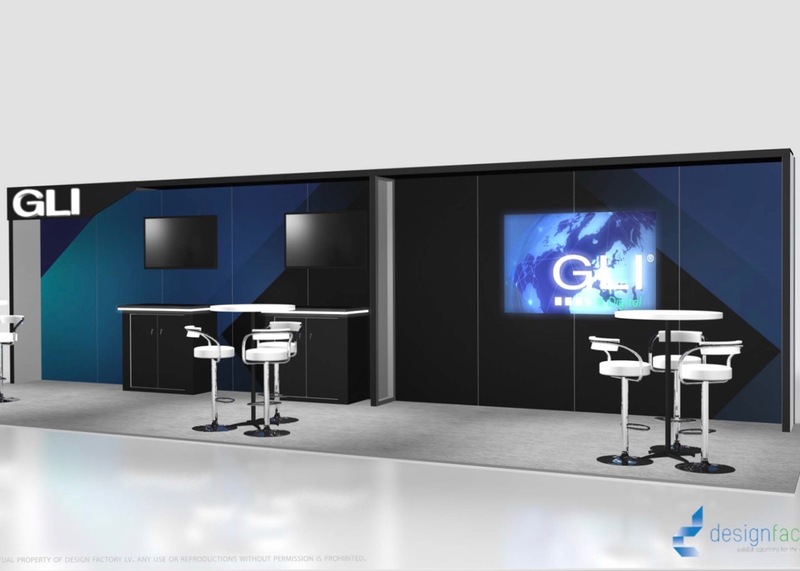 We provide turn-key solutions, from customized trade show exhibit design, delivering the service on the trade show floor. We understand the importance of making a big impression and standing out from the crowd. 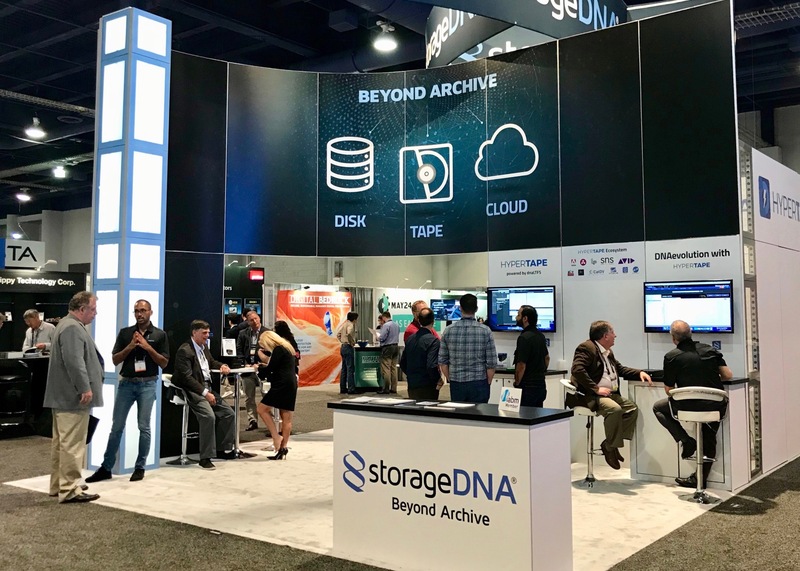 Our warehouse facility is located less than 5 miles from every major convention center in Las Vegas making it easy to deliver on the last minute needs.